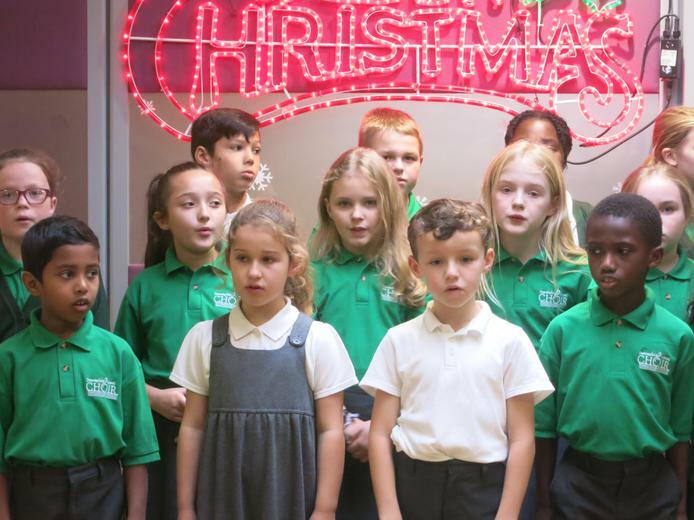 Deanesfield Choir is made up of two groups: Trebles (children in Years 2-3) and Cambiata (children in Years 4-6). 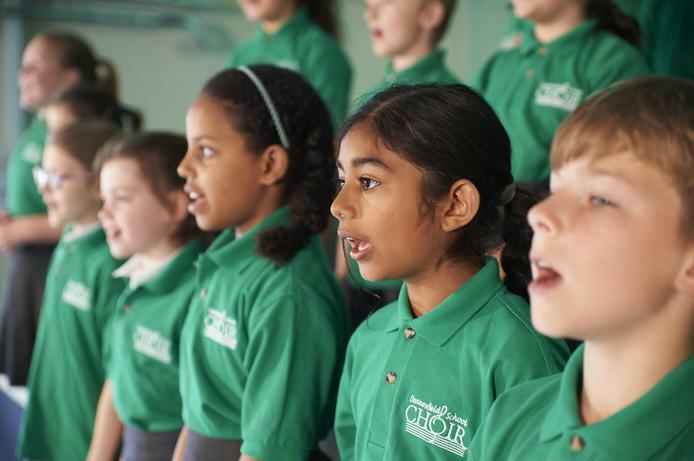 There is an audition process at the start of each academic year where children are selected based on a combination of the following criteria: enthusiasm, pronunciation, volume, pitching. 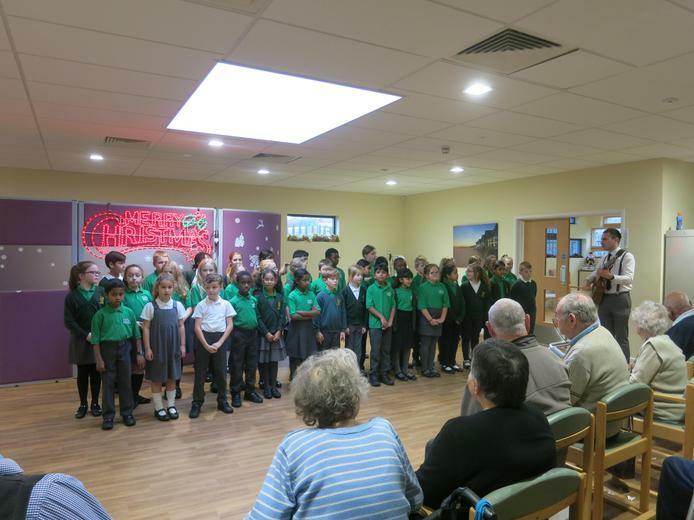 Our singing groups at Deanesfield are very popular, which unfortunately means that it is never possible to give everyone a place. 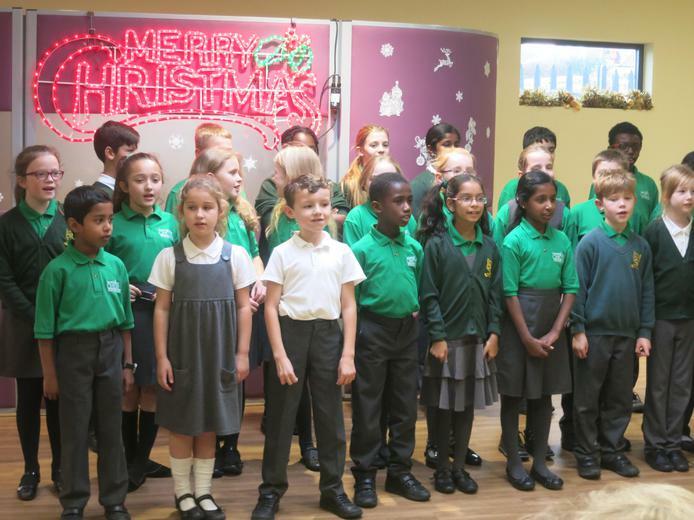 However, everyone will have the chance to develop their singing throughout the year in music lessons, assemblies, productions and concerts.